Very good game mhm it is very good. 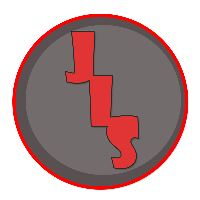 John Lisenby Software is a small indie game development studio that creates ententaining games for Android, Windows 10, and Xbox. Please read about our latest press from the link to the side.